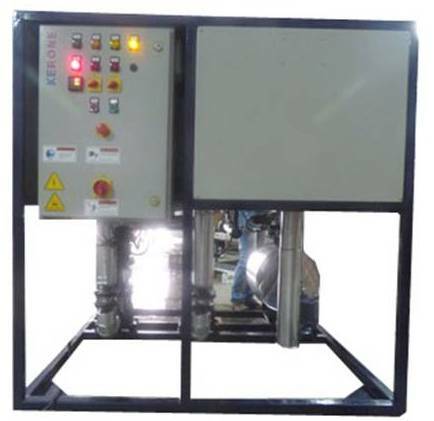 Single Fluid Heating System: Single fluid heating cooling system is normally connected to a single reactor, where the Temperature of the system is varied as per the process requirement. 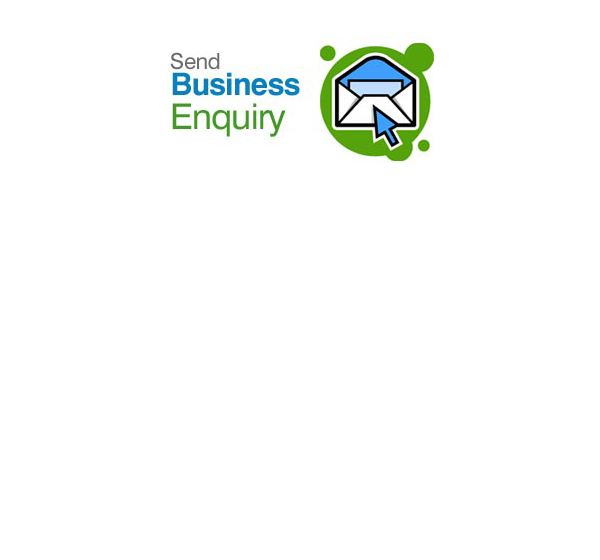 Hot Water Systems: The Hot Water System is available for use with plant steam or electricity as the heat source. 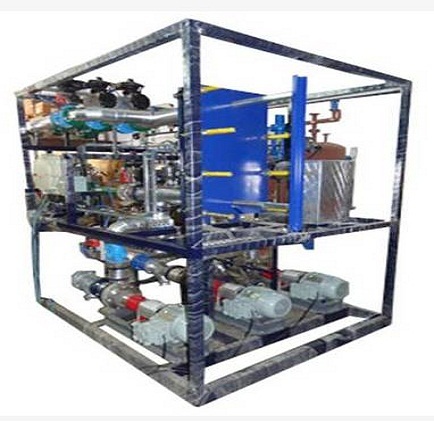 Both steam and electric units come in single and dual zone configurations. 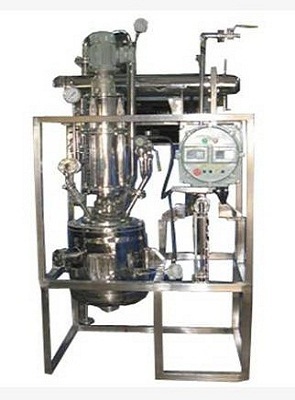 Skid Mounted Reaction Unit:Expensive and high-grade products are not produced in large quantities, as they are typical for pharmaceutical industry, & also for fine/special chemical areas. 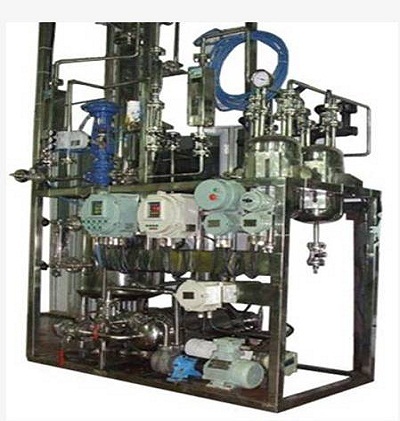 Fractional Distillation: We design Many types of Distillation Operations could be carried out in the system like as Simple Distillation, High Vacuum Distillation, Fractional Distillation, Azeotropic Distillation.